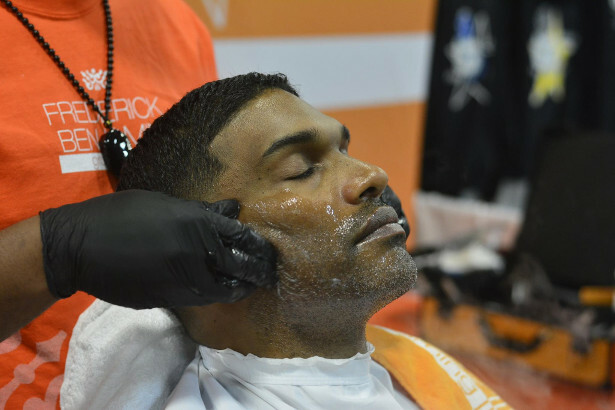 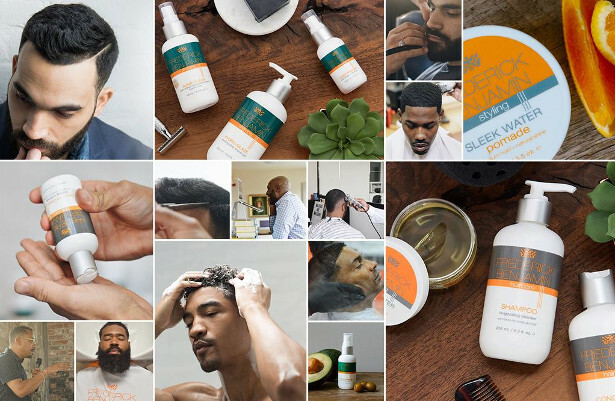 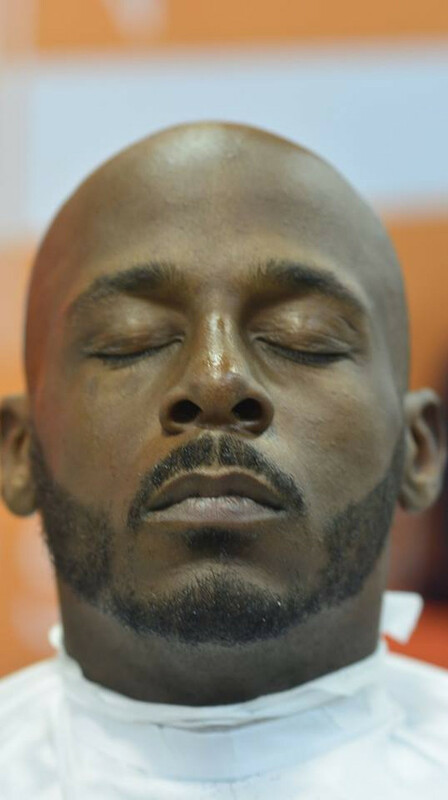 Frederick Benjamin Grooming, a grooming line for multicultural men. 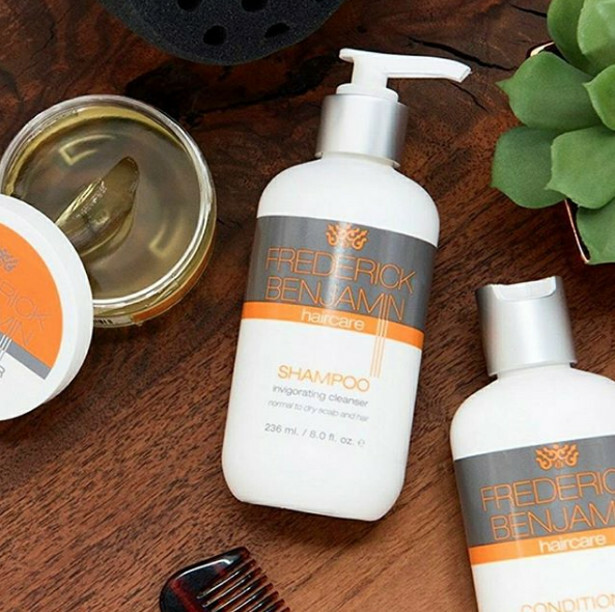 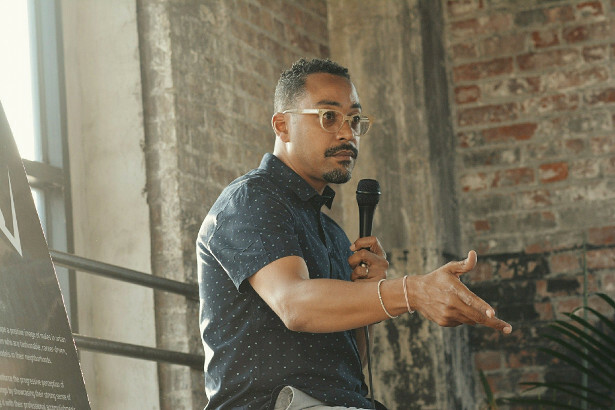 With over a decade of experience in executive roles at personal care giants Revlon and L’Oreal, CEO & founder, Michael James created Frederick Benjamin Grooming, a grooming line of advanced personal care solutions for men and the professionals servicing their daily needs. 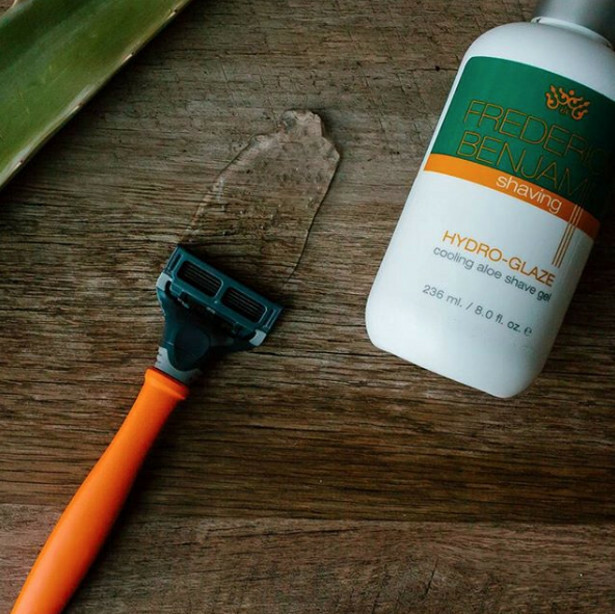 Grooming line that combines natural ingredients and targeted regimens to help men look their best. 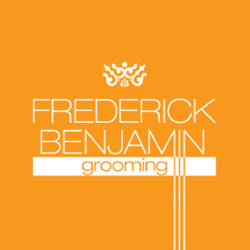 FREDERICK BENJAMIN and today’s modern gentlemen both share the same concern for personal appearance and perfection in their choice of grooming products to help honor and promote their individual style. 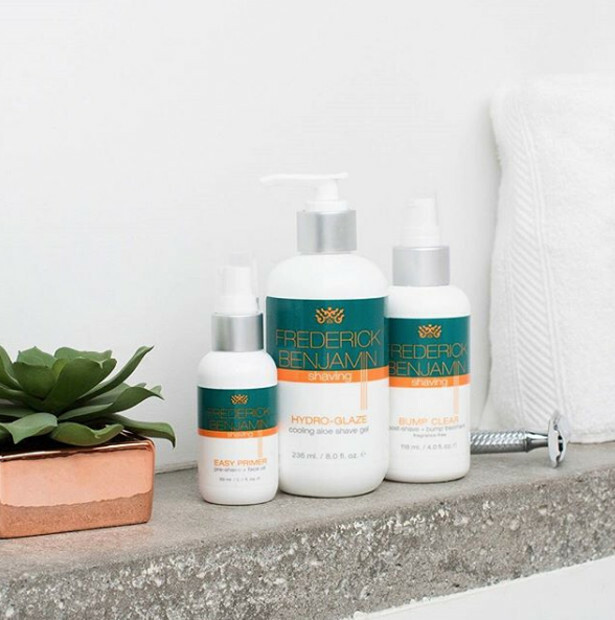 Primer Pre-Shave Oil + Aloe Shave Gel + Post-Shave Lotion for a 3-step solution to a pain-free shave.